Summer is right around the corner and according to the Farmers’ Almanac, this summer is supposed to be a scorcher with intense heat and oppressive humidity. Along with hot, humid weather come hefty utility bills. 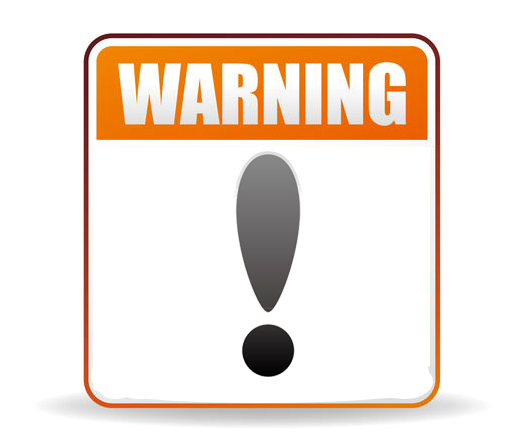 Electricity and energy prices are projected to rise by 4% this year. Here are some tips on how to cut your energy usage, save money and remain cool this summer. Make sure you have the properly-sized air conditioner unit for your room. Most people buy large air conditioners thinking that larger and more powerful is better, but they end up with a room that is cold and clammy. Buying the proper air conditioner for your room’s size will not only save your money, but will remove humidity effectively as it cools. To figure out what size A.C. unit is best for your cooling needs, consult the “Properly Sized Room Air Conditioners” page from energystar.gov. Change or clean the air conditioner filter once a month. Dirty filters use up to 10% more energy. Utilize any of your air conditioner’s technology such as timers, temperature sensors and programmable thermostats. These features can save you money through better temperature control and by running only when programmed. Keep your windows, curtains and blinds closed during the day. This will keep direct sunlight and outside heat from entering the house. Landscaping not only can add curb appeal to your home, but it also can help save energy. Trees provide shading which can help keep your house cooler and therefore, require less energy to cool down when it comes to turning on the A.C.
Use a programmable thermostat that automatically adjusts cooling settings when you are away from home. A programmable thermostat can save you about $180 every year in energy costs according to energystar.gov. Save up to $100 per year by switching your incandescent light bulbs to CFLs or LEDs. They use as little as one eighth of the energy as older incandescent light bulbs. Avoid using big appliances during the day. Your washer, dryer, oven and dishwasher create heat while in use. This heat circulates throughout the house and therefore requires you air conditioner to work harder than is has to in order to keep the house cool. Cut energy costs down by using these appliances only early in the morning or at night, when outside temperatures cool down. Avoid using the dryer by hanging your clothes up to air dry outside. Make cold meals during the day that do not require the oven. Use the crockpot outside! Crockpots are an easy-to-use alternative to the oven. Use the microwave instead of an electric range or conventional oven. Hand wash and air dry dishes instead of running a load in the dishwasher as much as possible. Or, if your dishwasher allows, use the energy saver feature or the dry without heat feature to keep the process at a minimal. Also, don’t wait till the hot weather arrives to break out your air conditioner. You might find out it does not work, or you need a part or accessory for it in order to install or run it. Test out your air conditioner now to make sure it works and it is ready to go before the hot weather arrives. 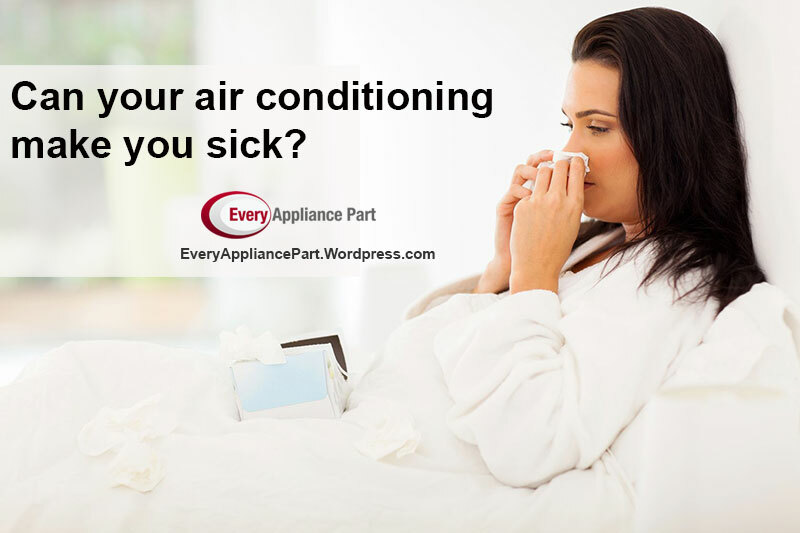 Visit Every Appliance Part for any air conditioner replacement parts and accessories.